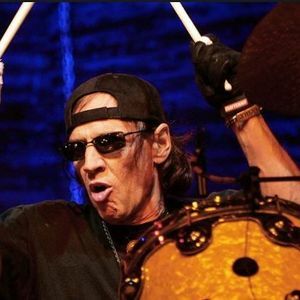 NEW YORK (AP) — Scott Asheton, drummer for the influential punk rock band the Stooges, has died. He was 64. His daughter, Leanna Asheton, confirmed Monday that her father died Saturday of a heart attack. She said her father "was as cool as they came. His wisdom guides us on." Bandleader Iggy Pop posted on his Facebook page Sunday that he's "never heard anyone play the drums with more meaning than Scott Asheton." Add your thoughts, prayers or a condolence to Scott 's guestbook. "I am grateful to the uirvense to have had the spirit and soul of Gil Scott-Heron for as long as we did. As long as we speak his name he will never be forgotten. Whenever, ..."
"Dear Melanie and Alford,I was sorry to read of your mother's pnissag. I know it was expected, but it is still a shock in its finality.May the good memories from earlier years bring you comfort ..."